Only Tier 2 verified accounts are eligible to join this campaign. Deposits of MODEX tokens in your account will also be excluded when calculating the Top 100Â ranking. 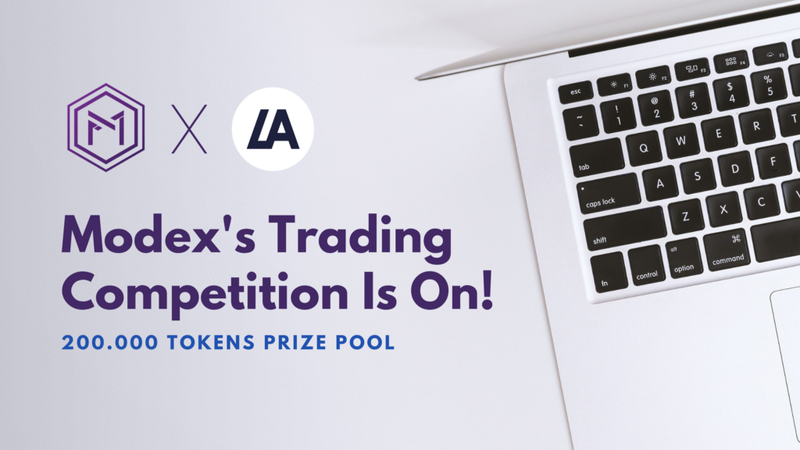 Modexâs Trading Competition was originally published in LATOKEN on Medium, where people are continuing the conversation by highlighting and responding to this story.